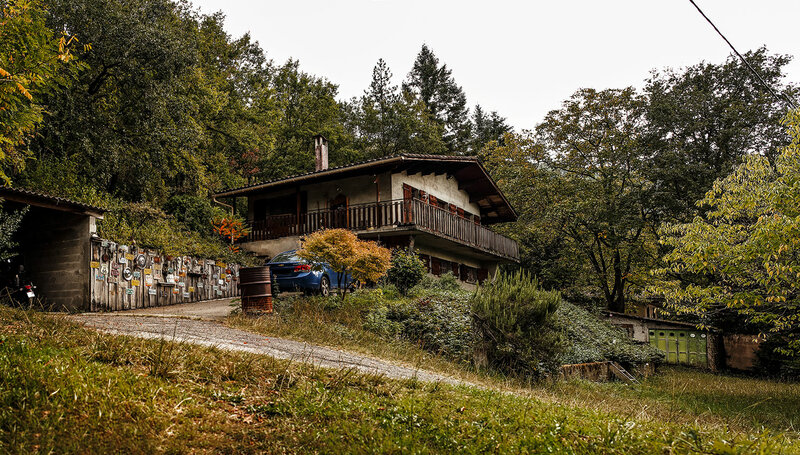 We are located in a very nice area, the "gorges de l'Aveyron". between the bastides of Penne & Bruniquel. Hameau de Bes is an old village in ruins hanging from the side of a hill . It is currently almost totally uninhabited. It can be reached by the D115 local road between Penne and Bruniquel. It is 4.5 km from Bruniquel & 1 km from Penne.